Yesterday, White House Press Secretary Sean Spicer said that President Trump will soon roll out a 1986-style tax reform package that addresses both individual and corporate rates. Today we're learning a bit more, per Bloomberg. 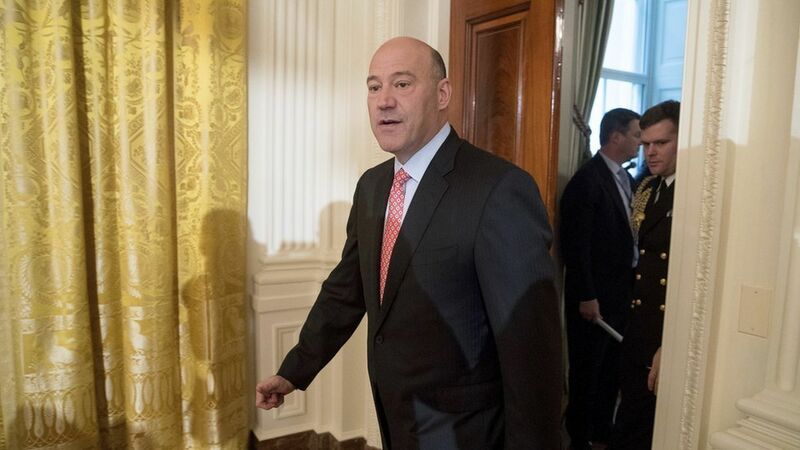 Former Goldman Sachs president Gary Cohn, now Trump's chief economic advisor, is the man in charge. There is a focus on cutting individual rates for low earners. Trump also promised to slash top-earner rates during his campaign, although Treasury Secretary nominee Steve Mnuchin (also a Goldman Sachs alum) has elsewhere suggested those cuts would be offset by closing loopholes favored by the wealthy. A lower tax on repatriated corporate profits could be used to help pay for Trump's massive domestic infrastructure plans. Congressional Republican leaders have already been briefed on the "blueprint," which is separate from Trump's budget plan. Or, put another way, Cohn is trying to mix elements of his plan with Paul Ryan's plan, in order to achieve GOP consensus.